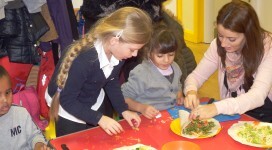 Toyhouse has over 35 years experience working in Tower Hamlets with children and their parents together. 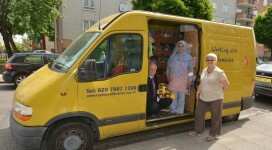 There are Toy Libraries all over Tower Hamlets, check out which one is nearest to you. DOWNLOAD IT TO FIND OUT WHEN EXISTING AND NEW SESSIONS RUN.